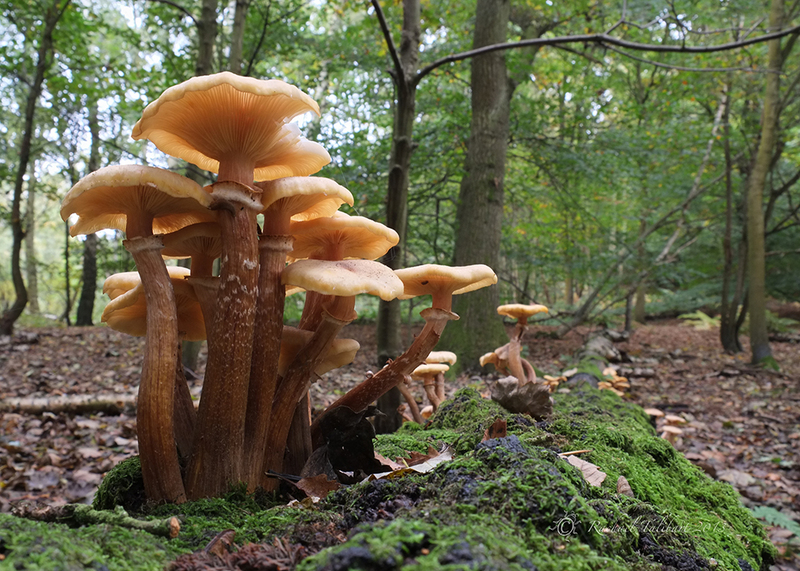 Last weekend I enjoyed one last fungi foray. This time the location was West End woods, near Esher. 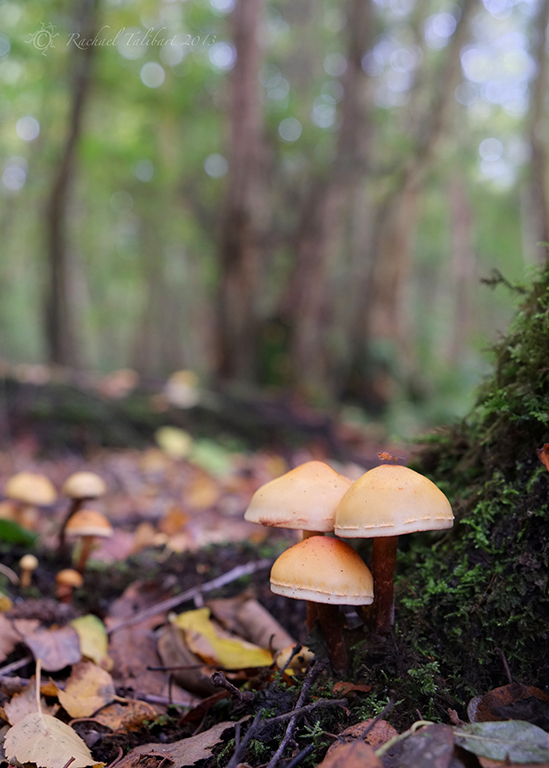 I had hoped for some more colourful toadstools but although I found a few red ones, they had all been trampled by previous walkers and their dogs. But I rather like these less showy specimens. I am travelling at the moment and posting one I prepared earlier. I will catch up with comments etc on my return. 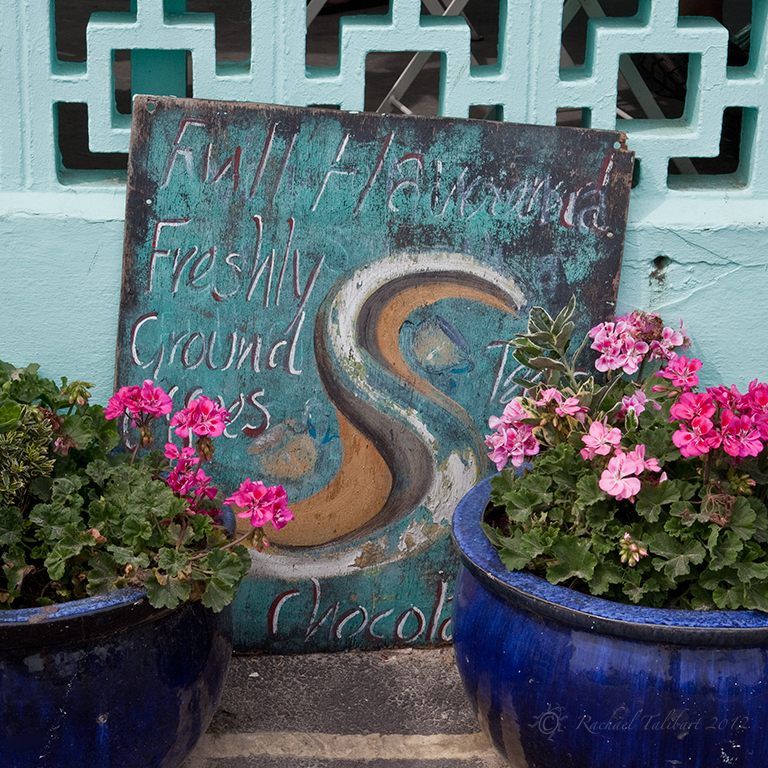 Lyme Regis, on Dorset’s Jurassic Coast, is one of my favourite towns. One morning in August last year I left my family enjoying the sandy beach and went hunting for images. 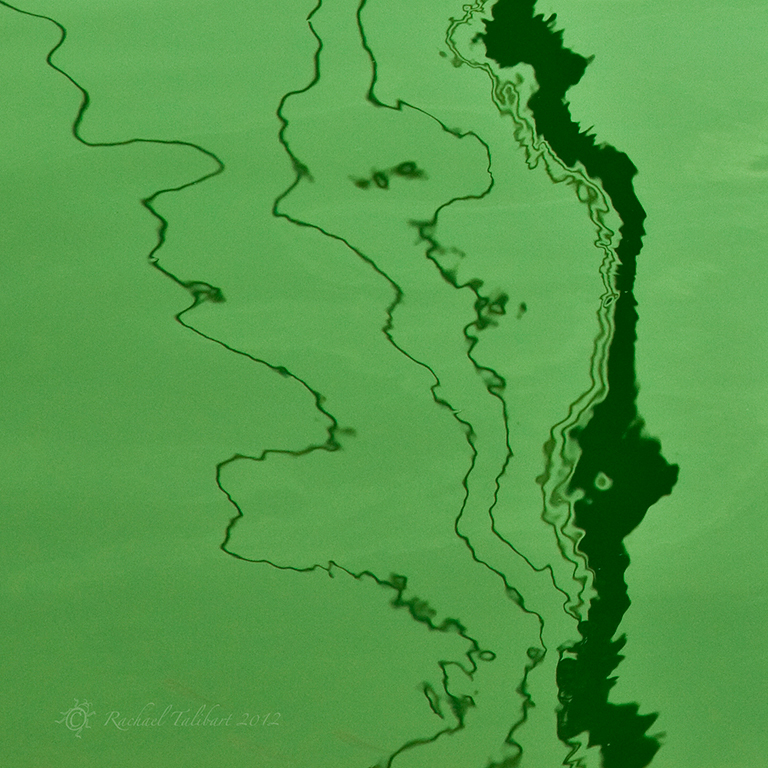 I have shared some of my larger compositions in earlier posts, but I also snapped up some details, trying to capture some of the textures of the harbour. The distinctive S shape of Lyme’s famous seawall, The Cobb, has become a symbol for the town. 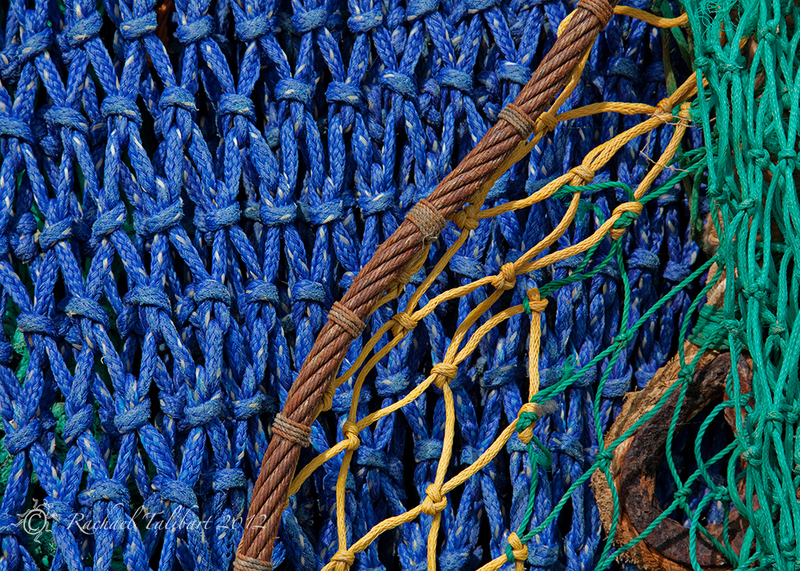 The harbour is used by pleasure boats and fishing boats, and there are plenty of interesting textures in the paraphernalia of the trade. 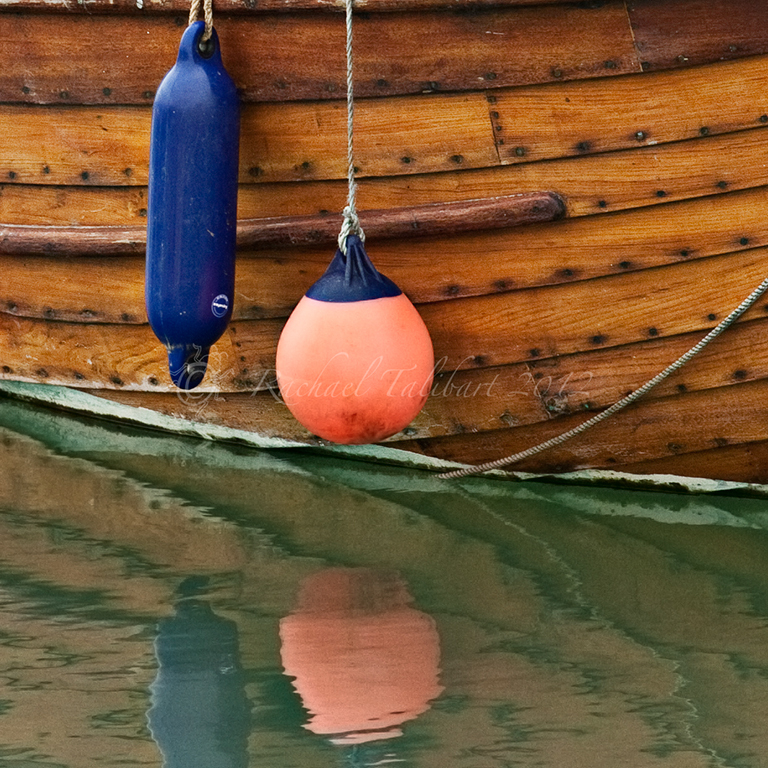 Old wooden hulls contrast with modern plastic fenders. 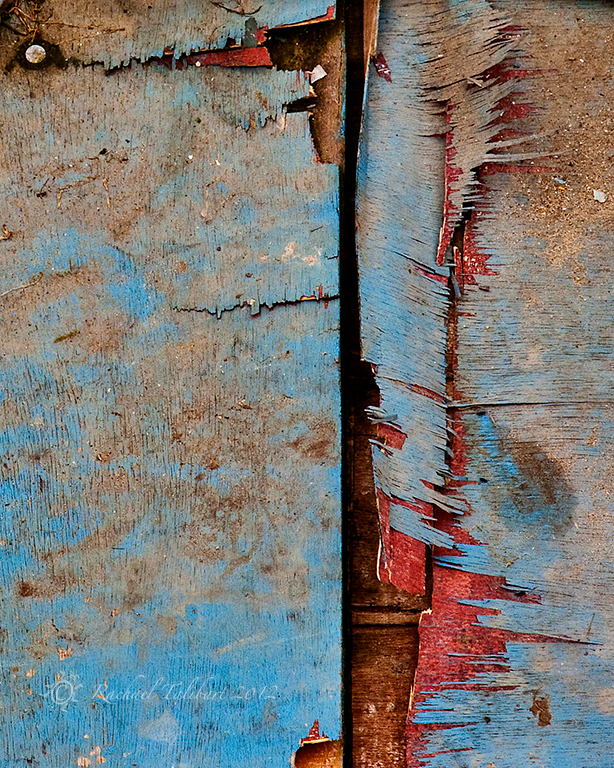 Colours of rust show up against black doors. 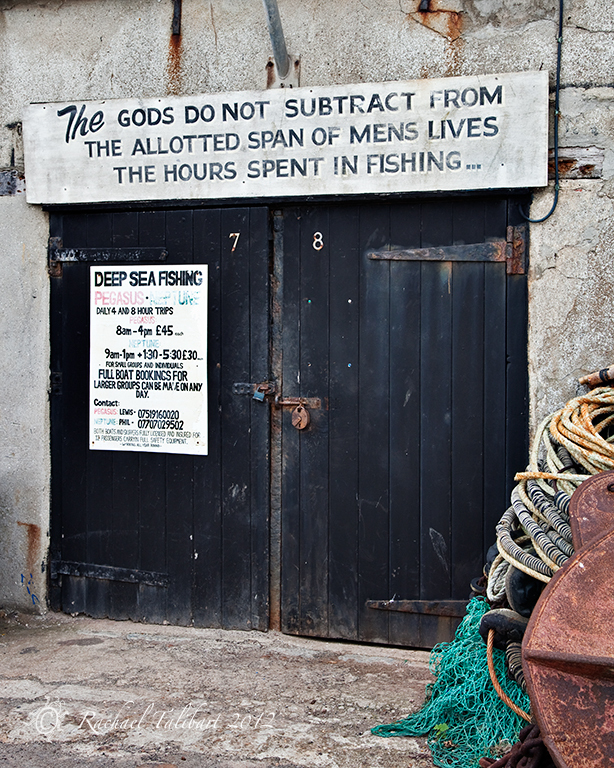 There are plenty of interesting signs as well, some with a sense of humour. This last shot is more about people than textures, although I suppose the town’s people are part of its texture on a larger scale. 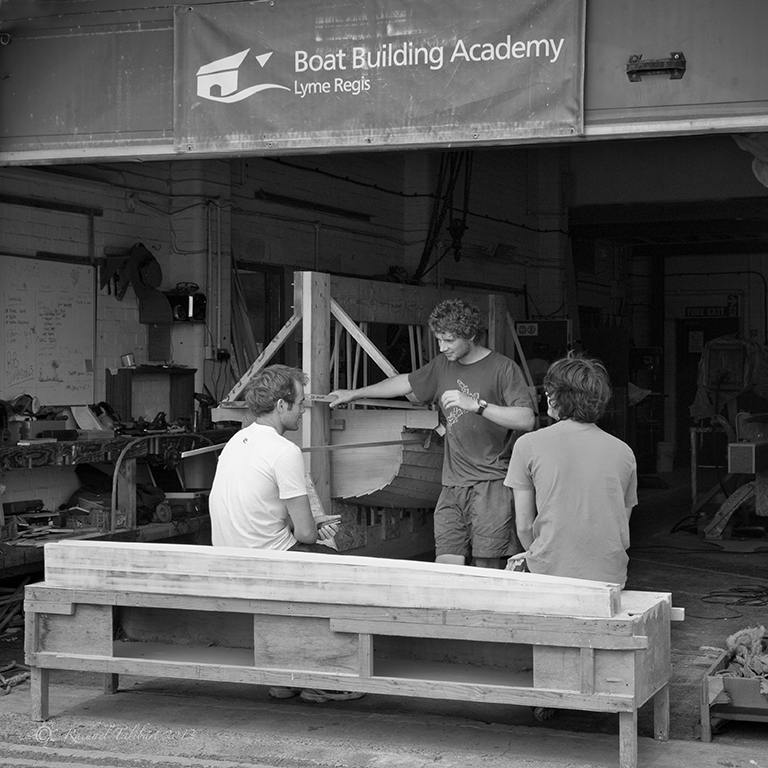 Appropriate to its strong maritime flavour, Lyme Regis has a Boat Building Academy. I snapped some youngsters taking a break from their craft. More from Lyme another day. Mostly I go for a naturalistic approach but sometimes it’s fun to play around with black and white, and a little bit of colour. 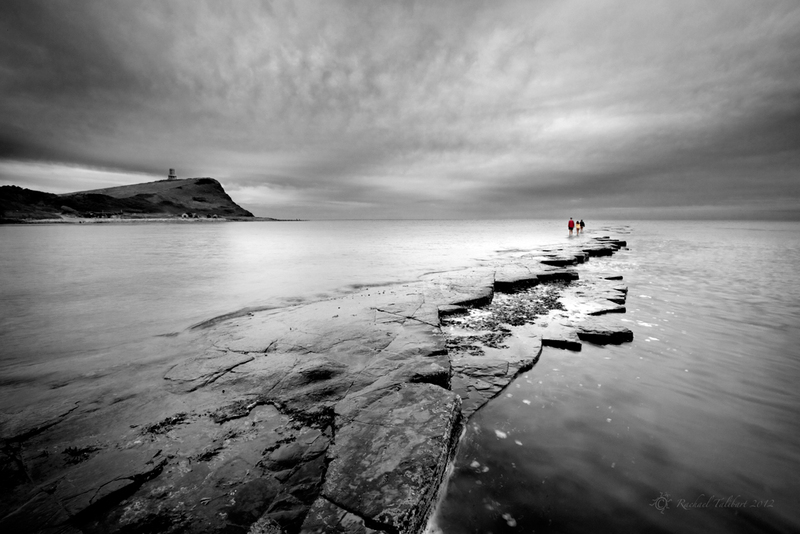 Kimmeridge Bay is on Dorset’s Jurassic Coast. It is best known as a ‘honeypot’ location for spectacular sunset and sunrise shots. But what can you do when the weather doesn’t co-operate? Give it up as a bad job or try for something a little more creative? 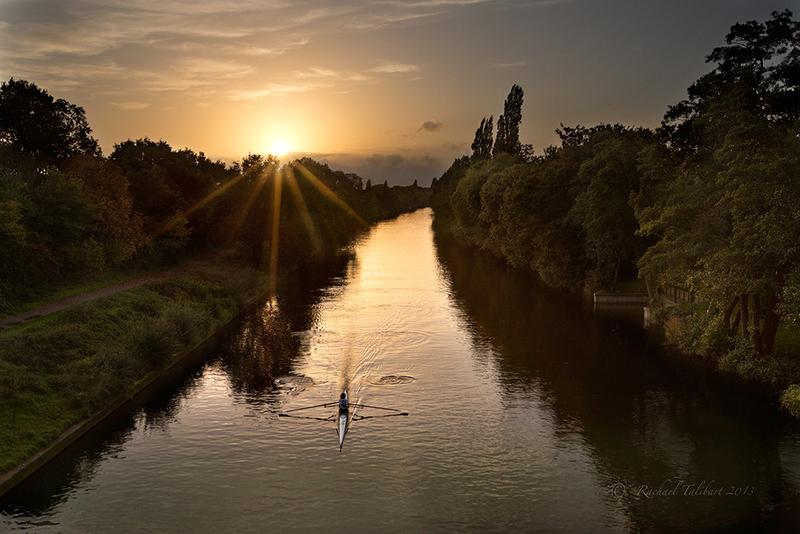 Some of my other images from this shoot are here, here and here. 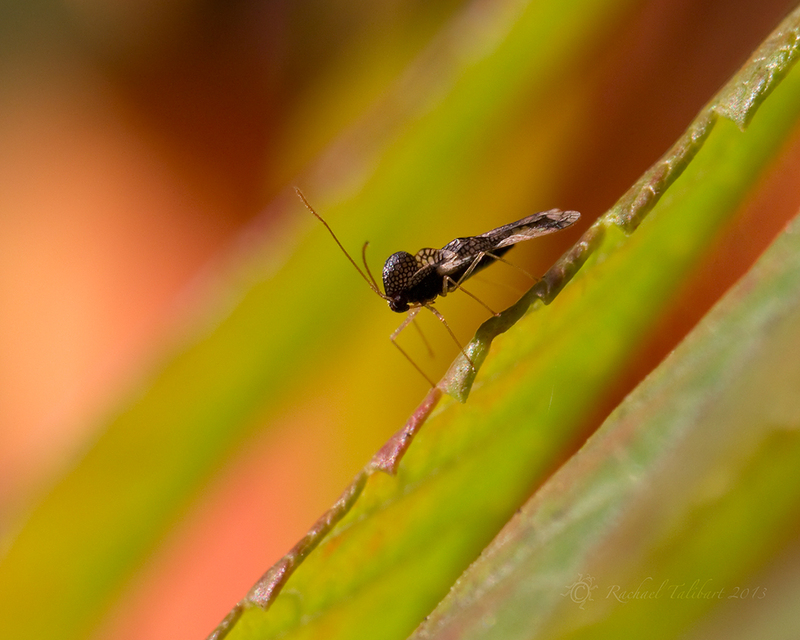 This bizarre creature is a lace bug, probably stephanitis rhododendri, which is bad news for the rhododendrons and azaleas in my garden. Or it might be stephanitis takeyai, which is bad news for the pieris in my garden. So it is bad news for me as a gardener either way! I don’t know why it was posing in my sumac tree instead of one of its preferred meals, but I thought the colours worked rather nicely. 27mm, f8, three bracketed exposures at 10, 20 and 30 seconds, ISO 400. Circ. polariser, tripod, remote shutter release. I went out to shoot the sunset but the moon took over. A couple of weeks ago, I was contacted by a photographer, Jenifer Bunnett, based in Surrey who had found me on the internet and suggested we might go out on photo safaris together. We met up for a coffee and a chat and found we hit it off. Jen is a super photographer whose interests are similar to mine. On Tuesday we had our first adventure together. 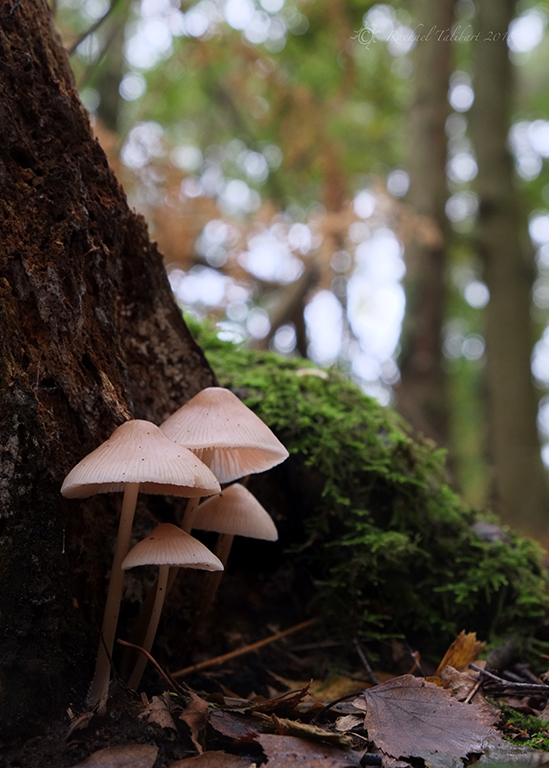 I have already posted my shots of fungi from the woods around Friday Street in the Surrey Hills. However, our main quarry was this waterfall, something Jenifer had read about but hadn’t yet found. 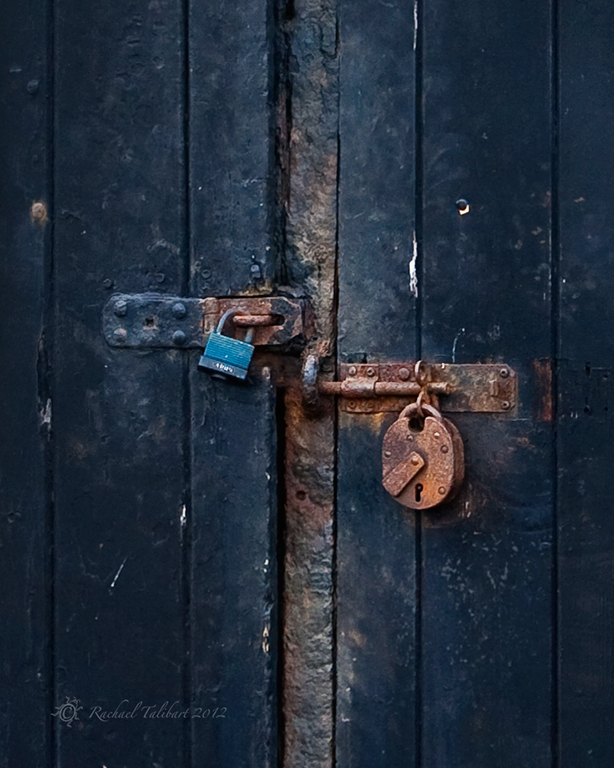 It seemed to be something of a secret, mentioned mysteriously on the internet but without directions. It turned out, to my surprise, that I had been there, several years ago, on a family hike. 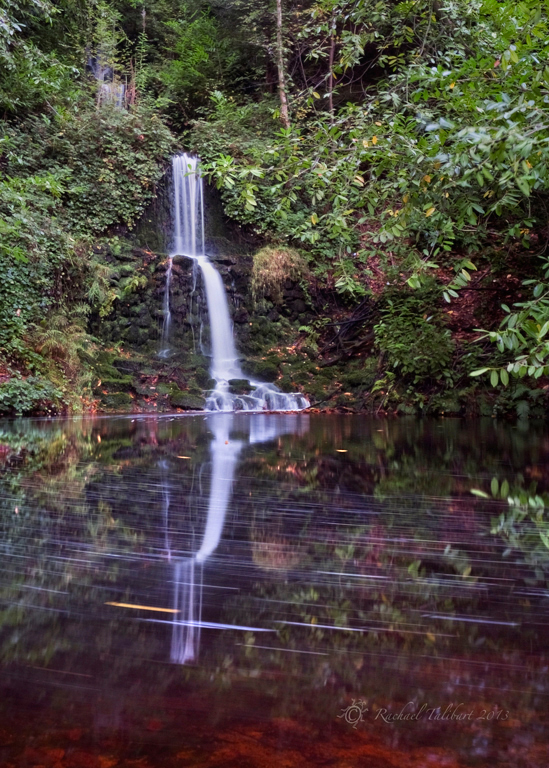 Surrey isn’t known for its waterfalls, but this one is pretty and tranquil – we had it to ourselves. Although most of the trees around it are laurel, and so evergreen, we did notice a few birches so a return visit in a couple of weeks is very much on the cards. If you are interested, do visit Jen’s website and/or her Facebook page.